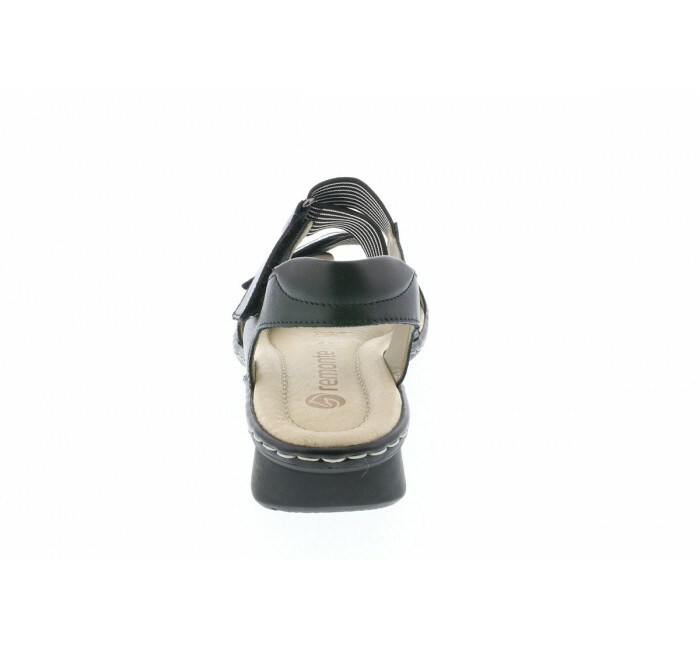 The Reanne 57 is part of the Rieker Remonte Dorndorf Collection. 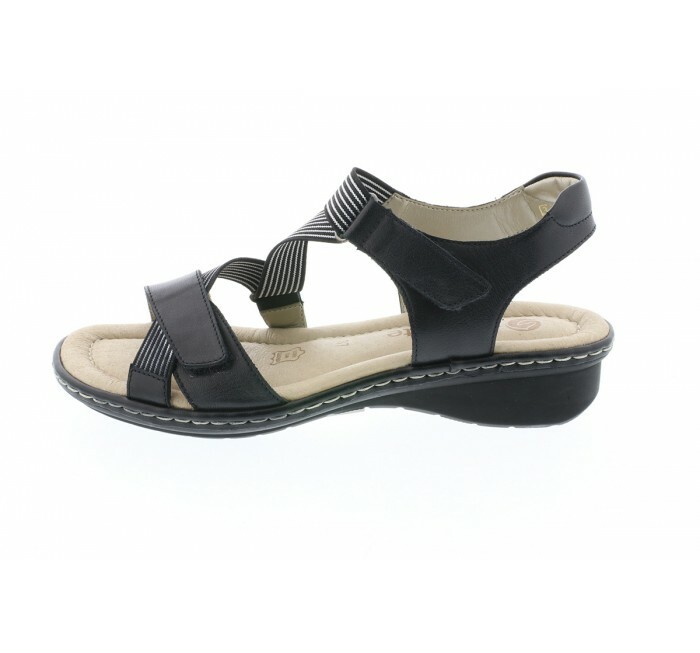 A leather upper with elastic straps and adjustable hook-and-loop closures for a comfortable fit, make this strap sandal perfect for any occasion. 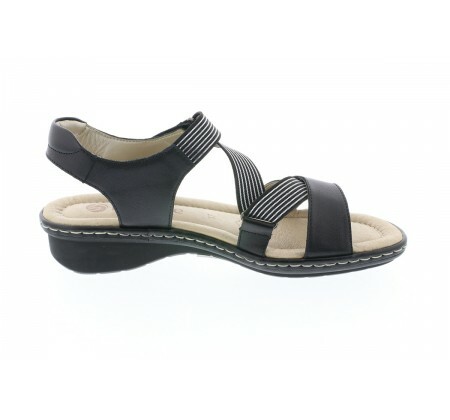 Soft leather insole delivers cushioning and support in order to reduce fatigue.